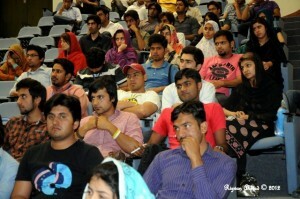 The Islamic Society organized a Naat and Qirrat competition on 4 April 2012. 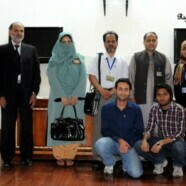 The judges were Dr Farhat Aziz ,Mr HA Ghani, Prof Hafiz Ubaid-ur-Rehman, Abid Naeem and Atiq-ur-Rehman. After the competition, prizes were distributed to the winning students.